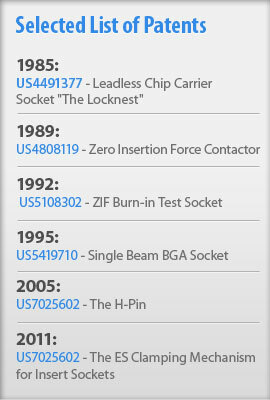 The most cost-effective, high-performance contact pin in the industry. Plastronics reinvented the manufacturing process for pin assembly to provide a new series of high performance, compliant contacts to serve high volume applications that require reliable electrical, mechanical, and thermal interconnect with program enabling manufacturability. We’re ready to partner with other innovators in consumer electronics, connector manufacturing and production testing to leverage our technology for low-cost, high-performance connectivity to meet their specific needs. Visit the official H-Pin site to learn more.